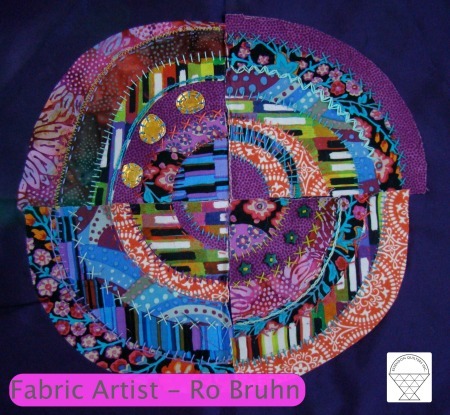 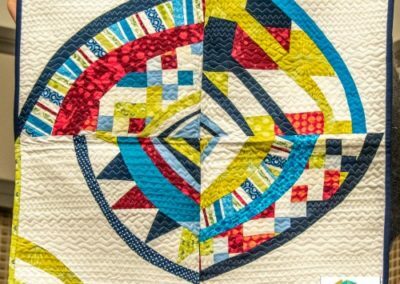 We meet regularly to explore the art and craft of quilting. 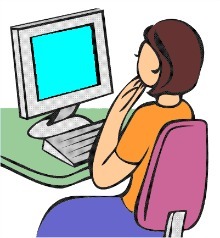 Visitors and new members are most welcome at our monthly meetings. 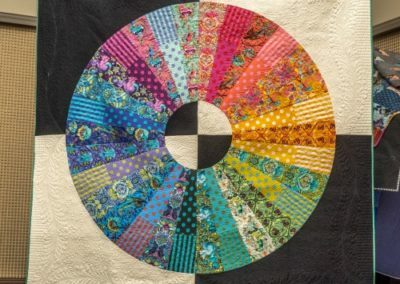 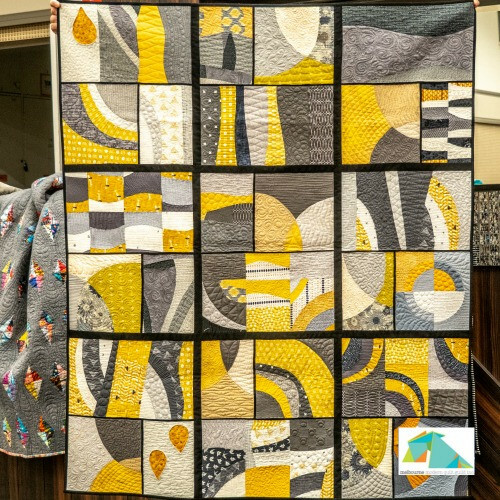 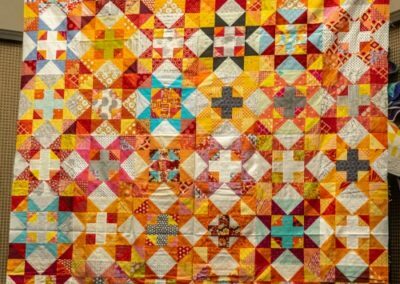 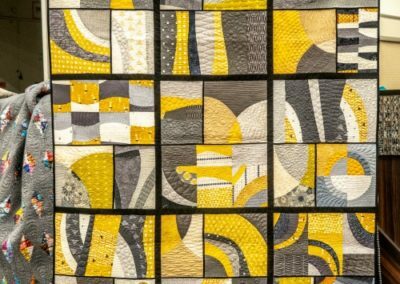 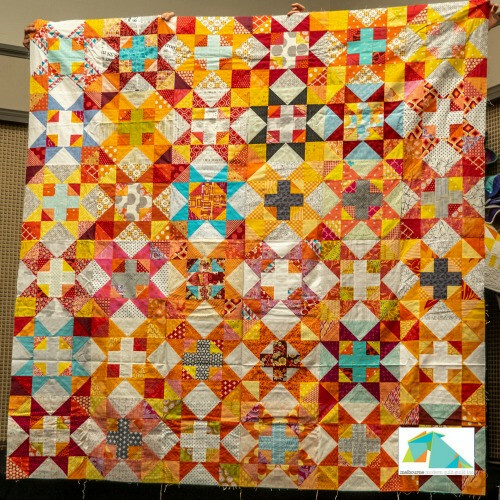 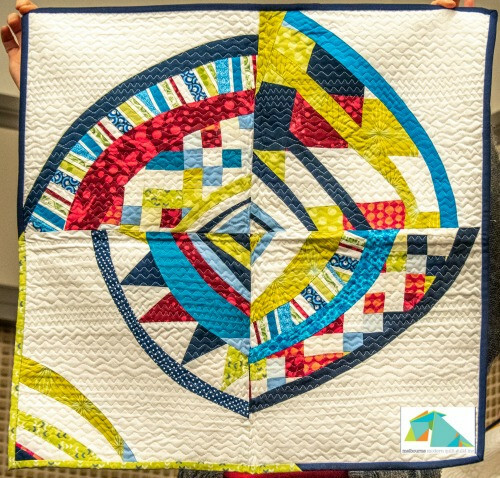 Melbourne Modern Quilt Guild shared their quilts and inspiring stories with us - thank you MMQG! 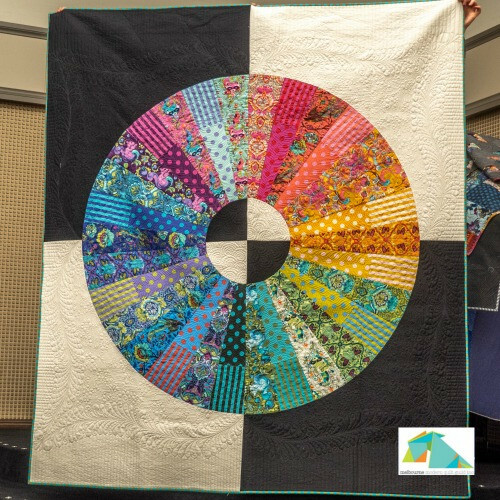 See 'Bits and Pieces' from our March meetings at EQI. 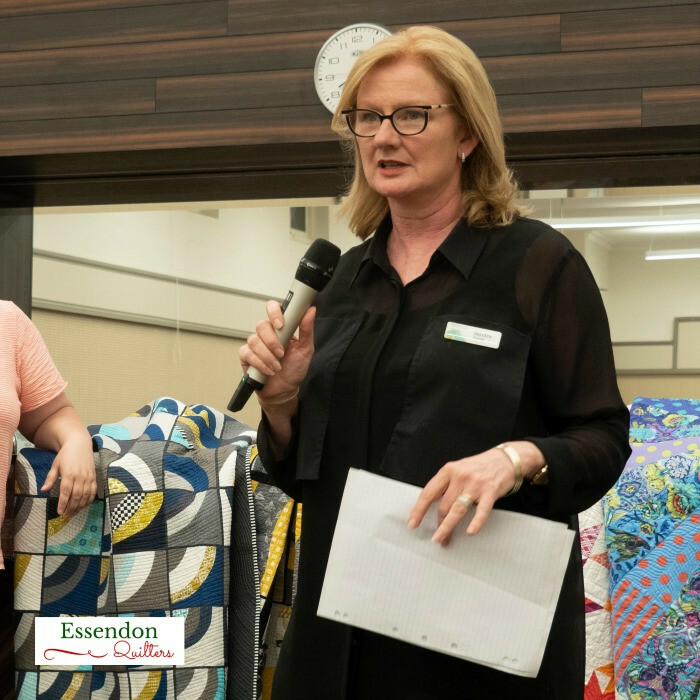 Essendon Quilters’ Inc. was formed in 1989 with the aim to promoting the art and craft of patchwork and quilting throughout our community.